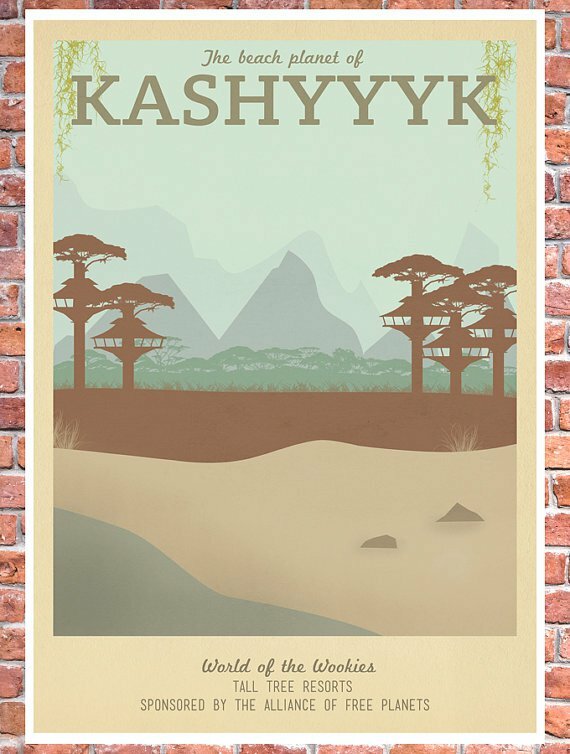 Vintage-Style Travel Posters for ‘Game of Thrones,’ ‘Lord of the Rings,’ and ‘Star Wars’ Locations #SciFiSunday « Adafruit Industries – Makers, hackers, artists, designers and engineers! Beautiful rendering of some of our favorite fictional places from Ali Xenos, via Flavorwire. Purchase the posters here on etsy!